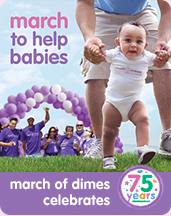 Thank you for your consideration in joining the March for Babies ~ Kyleigh’s Gift Team! In 2013, thirty of our family and friends joined together to March for Babies to remember our daughter, Kyleigh. Over $1500 was raised for the March of Dimes by our team, Kyleigh’s Gift. We are preparing to walk again on May 4, 2014! 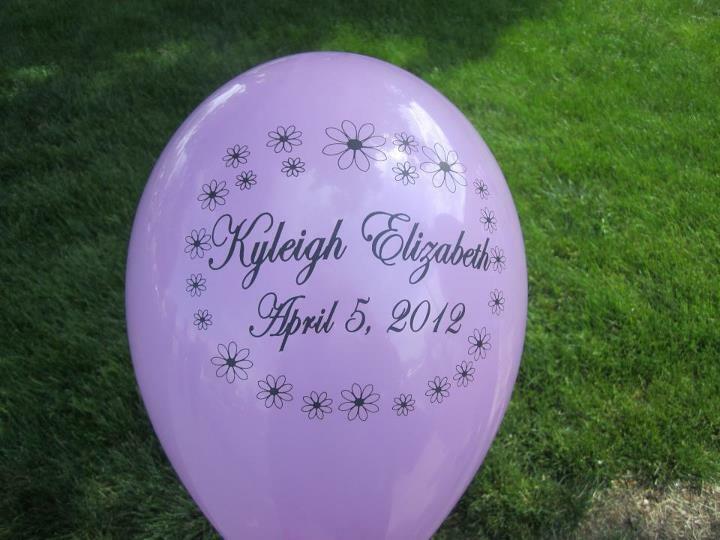 1) To remember our daughter, Kyleigh, who passed away at birth on April 5, 2012. 2) To raise pregnancy and infant loss awareness within the community. We can achieve both of these goals by joining together with family and friends to March for Babies! *No sign-up fees … you walk for free! *No pressure to raise funds. While we set a team goal for donations, there is no pressure from us for you to raise money. *All are welcome! Bring your family, friends and children! Sorry, no pets allowed. *We do ask that anyone over the age of 18 register to walk. This is for the benefit of March of Dimes. Will you join us by walking with the Kyleigh’s Gift Team? 1) Sign-up online = Visit http://www.marchforbabies.org/team/t2015049 and click the blue button, ‘Join this Team’ under the rainbow photo.